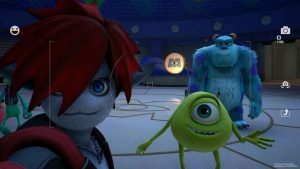 Square Enix has urged fans not to share or post potential spoilers following a huge Kingdom Hearts III leak over the weekend. 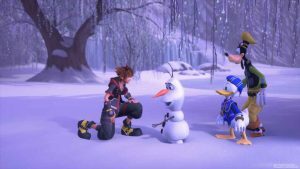 A bunch of new Kingdom Hearts III screenshots have been released on developer Square Enix’s Twitter account. 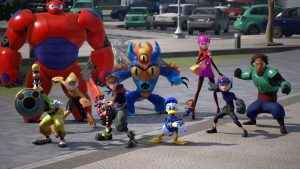 Revealing updated versions of Twilight Town and Olympus. 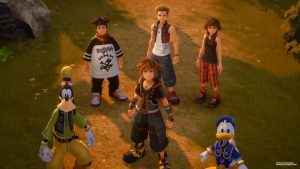 Grammy award winning artist Skrillex and internationally renowned singer songwriter Utada Hikaru are joining forces to create the Kingdom Hearts III opening theme. 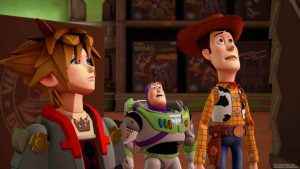 Square-Enix have released a Kingdom Hearts 3 TGS trailer in addition to providing us with the first glimpse at the boxart for the upcoming title.